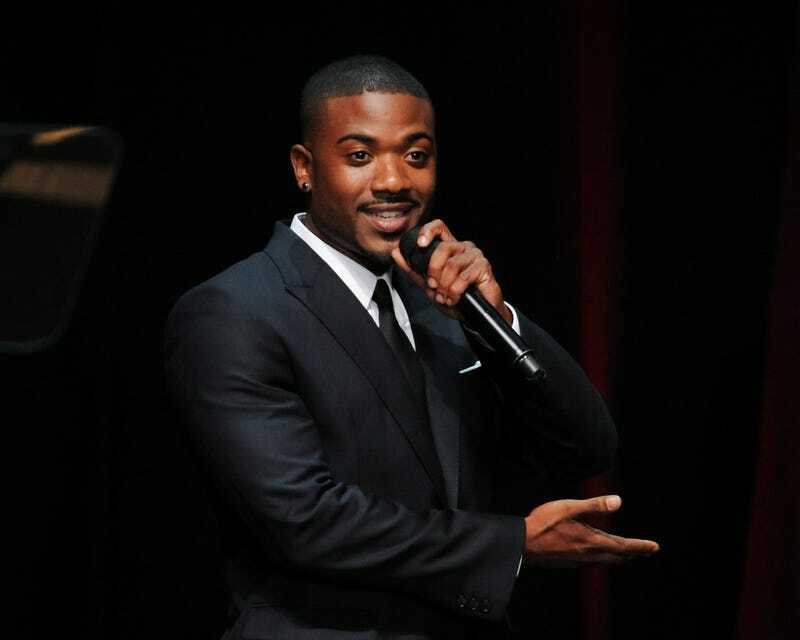 Ray J Is Going to Philander Smith College. Homecoming Finna Be Lit! Ray J is going to college, y’all. And while that sounds like the name of a new reality show helmed by Mona Scott-Young, it’s an actual factual true statement. According to his Instagram account, Ray J, real name Willie Ray Norwood, has decided to enroll at Philander Smith College, a historically black college located in Little Rock, Ark., in order to build up his business acumen so that he can take his company, Raycon to the next level, or whatever level is after that one. While the specific choice of college may seem curious (no shade, I promise), it turns out that Ray spent several days at the school talking to students and faculty and that inspired him to jumpstart his nascent college experience, beginning in January 2019. ... Homecoming at Philander Smith College might be extra litty next HBCU Homecoming SZN. Both of Ray J’s parents went to HBCUs—his mother graduated from Southern University in Baton Rouge, La., and his father attended Jackson State University in Jackson, Miss., so he’s got to be familiar with the culture and spirit already. It’s probably why a school like Philander Smith appealed to him. If he was thinking about going to college anyway and felt inspired while there—as folks tend to do while visiting HBCUs—then hell, why not? While Ray may be calming down a bit from his first ballot Fall of Fame Party Career, he still seems like a chap who makes the most out of his experiences and likes to embrace new opportunities. There is no new opportunity like fully ensconcing oneself in the HBCU homecoming experience. Imagine who Ray might bring to Little Rock. Cousin Snoop? Sister Brandy? A1! Ray literally knows everybody in music. While folks may scoff at his musical career, Ray has been around since the 90s and knows damn near everybody and almost everybody but Kanye and Kim seem to like him and really, they don’t even go here AND can’t sit with us no more. I don’t know how they get down for homecoming out at PSC, but I do know that HBCU homecomings are having the best years ever so I can only imagine that they do it right out there. And I think Ray could only elevate the wonderfulness in Little Rock. I’m happy for Ray J. It’s no secret that I’m a fan of his and I’m even happy for him and Princess. Ray deciding to go to college, well, I’m even proud of him for making that decision and, as it seems, deciding to follow through. I hope he gets out of it whatever he wants. Ray J is going to college, y’all!